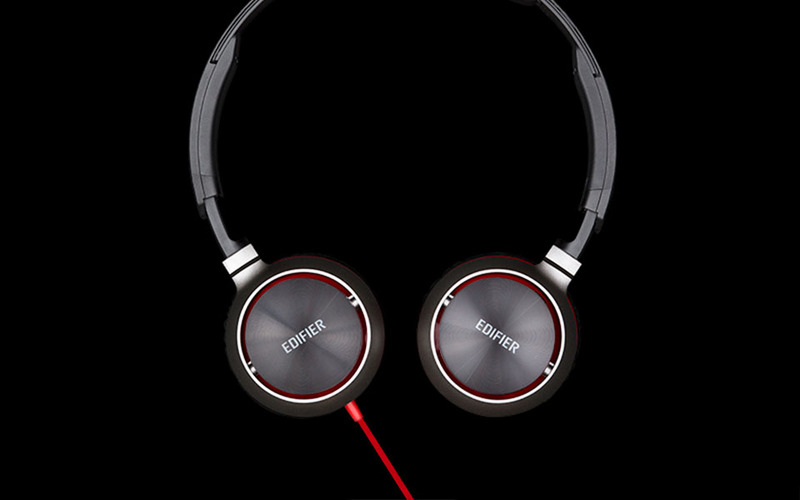 The Edifier M710 is an ideal option for people on the move who desire good quality sound and clear voice. Its in-cord mini-mic is discrete and ensures a clear connection. The M710 comes with a splitter in the box ideal for the most versatile headset. The single cord connector is great for use on newer laptops, meanwhile the splitter makes them compatible with older laptops and smartphones. 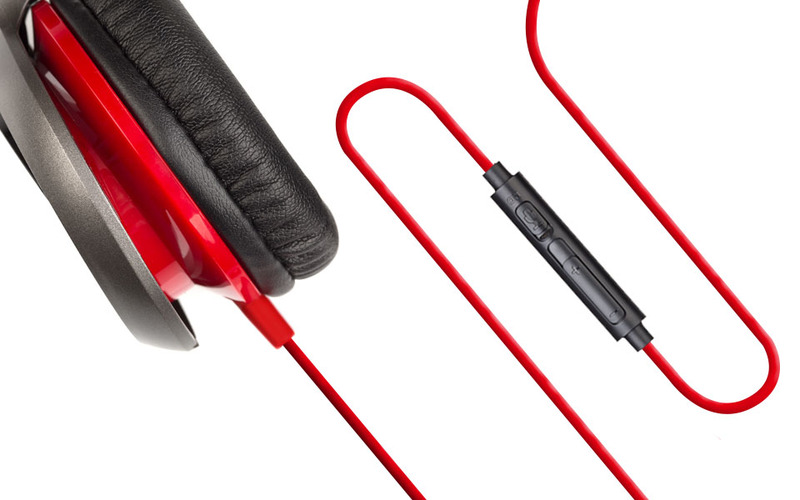 These headphones also come with an airplane adaptor making them great for flights. 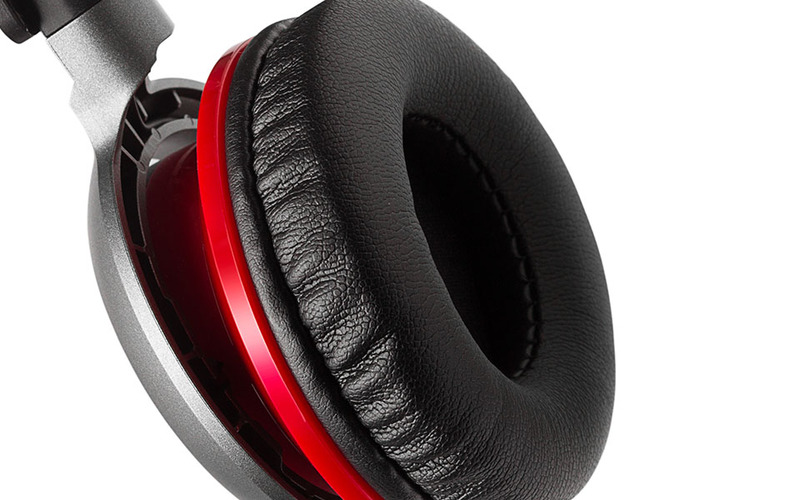 The M710 has a sleek on-ear circumaural design. The folding ear cup design makes them ideal headphones for placing into a traveling case or bag. Obtain clear sound quality with the M710’s 40mm drivers. Enjoy long listening sessions for both music and movies with the leather on-ear pads feels incredibly comfortable.